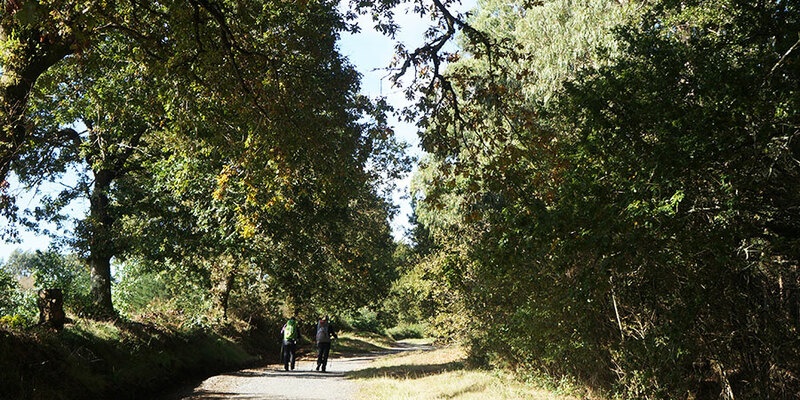 At CaminoWays.com we think there is something really special to be shared on the Camino and that two is the perfect number to enjoy this wonderful journey. After sharing so many years and memories, a special anniversary is the best reason to embark on yet another extraordinary journey together. The Camino is the perfect escape for love birds. WHERE TO? Take the Camino Frances, the most famous Camino trail and treat yourself to the Country Cottages collection, staying in boutique country properties full of charm and warm welcomes. A best friend is one of the most precious treasures in life but would you follow your bestie to the End of the World? WHERE TO? 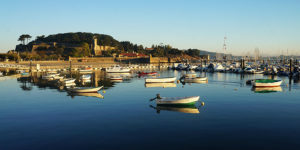 If the answer is yes, the perfect Camino trail for you is the Camino to Fisterra. A superb route, this is the only Camino that starts in Santiago de Compostela, and heads West to the Atlantic Ocean, to Cape Fisterra, believed many centuries ago to be the very edge of the world. A passion for the outdoors has brought you together and you are looking for a different kind of honeymoon. If you love hiking, cycling or experiencing new cultures, the Camino is calling. WHERE TO? 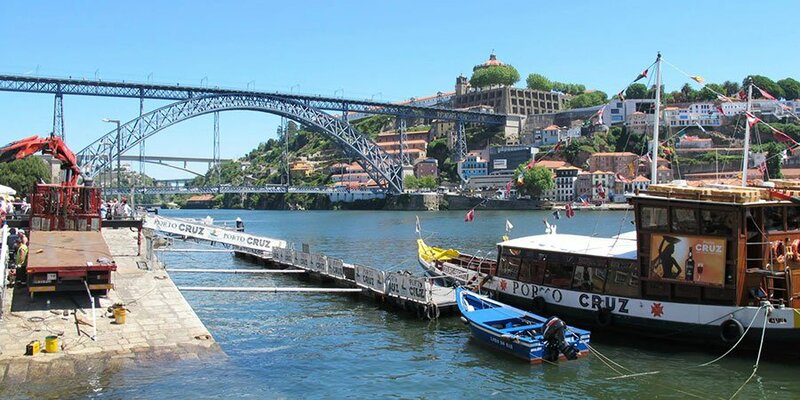 Walk or cycle the Portuguese Coastal Camino from Porto, one of the most scenic routes. Along the way, you will be stopping in relaxed seaside villages where you can enjoy the evening watching the sun set over the Atlantic Ocean. Pamper yourself with the Superior Collection, staying in 4-star hotels and luxurious properties, including the famous Parador de Santiago, a historic hotel that has been open to pilgrims for over 500 years. Where else would you like to have a meaningful chat with your mum or dad but on top of a mountain at 8 in the morning? This is the kind of trip you will remember forever. WHERE TO? 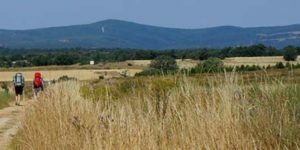 If you are an adventurous family, take to the Camino Primitivo, believed to be the very first and oldest Camino trail. Some sections of this route are quite mountainous and remote but the views will be worth it! Take some time to admire the Roman wall and the Old Town in Lugo before you continue this fantastic journey to Santiago. A standard 6-night Classic Camino package including accommodation, luggage transfers and holiday pack starts from €512 per person sharing. A 6-night Country Cottages package including accommodation, dinners, luggage transfers and holiday pack starts from €640 per person sharing. A 6-night Superior Collection package including accommodation in top properties, dinners, luggage transfers and holiday pack starts from €754 per person sharing. Airport pick up, bike rental, hotel upgrades, day tours from Santiago. 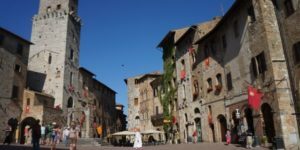 CaminoWays.com is currently running a Tapas Special for the month of February. All bookings during the month of February finishing in Santiago are in with a chance to win a free tapas tour of the city. Two winners will be picked and announced at the end of the month. The Santiago de Compostela Tapas tour is the latest addition to the CaminoWays.com day tours and it can be added to your trip or booked as a standalone tour. 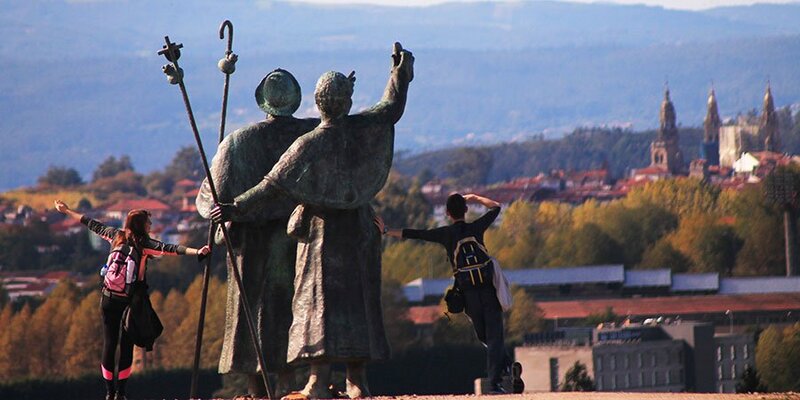 Hola Deyanira, tenemos grupos guiados en el Camino de Sarria a Santiago el 24 de Marzo y tambien el 14 de Abril: https://caminoways.com/groups-clubs-camino/camino-de-santiago-guided-tours. Para los no-guiados podeis empezar en la fecha que querais. Os gustaria recibir un presupuesto? 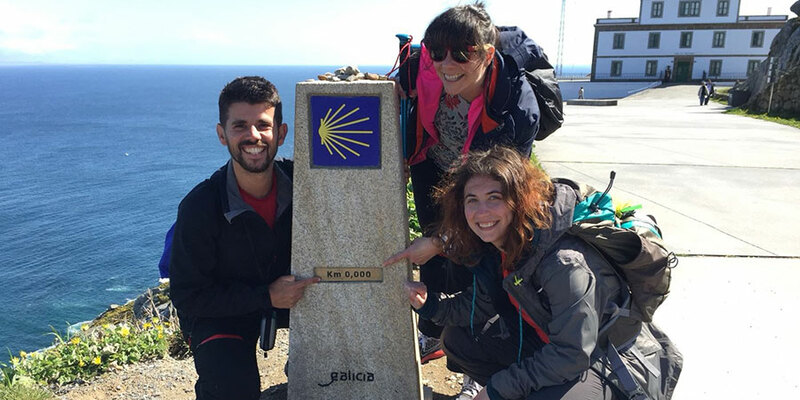 Hola, yo viajare a España con mi esposo Juan Gutierrez y mi hermano Alvaro el 20 de Marzo, quisiera saber si ustedes tienen programa para el camino de Santiago de 6 o 7 días del 22 al 27 de marzo, o del 5 al 11 de Abril. Gracias por su información.